Awaken to Holistic Health is all about improving your health by treating the whole. Host, Deeanne Riendeau – Founder of Canada’s Holistic Health Care System – is on a mission to serve others through education, collaboration and connection. 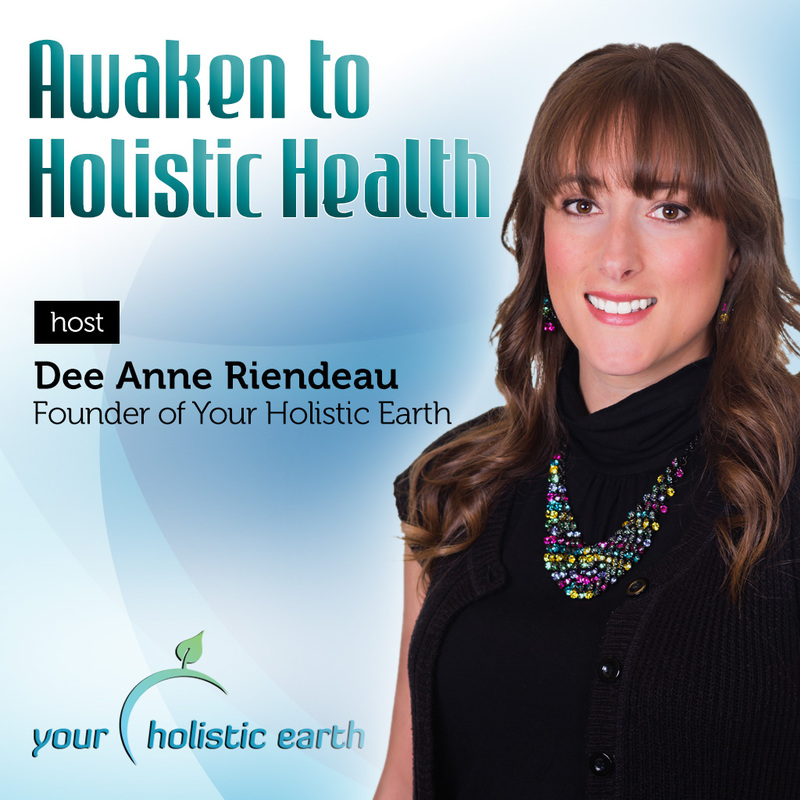 Awaken to Holistic Health Radio inspires you with strategies from Deeanne and other holistic practitioners that will help you awaken to the possibilities of holistic health and well-being. Learn the power of practicing Passion in your day to day lives so that you can live a joy filled life and follow your heart! DeeAnne shares her own journey in coming our of the"spiritual closet" and provides insights that may help you uncover your own life purpose. Join us as Janet Wiszowaty shares her journey through Post Traumatic Stress Disorder. She will provide some tools to assist in overcoming PTSD which includes 5 stages of healing;Trauma, Awareness, Connection, Recovery and Celebration. Understanding the importance of organizing our lives. Together we explore the value in having a professional organizer and the depth of what professional organizers can do for you on a physical, emotional, mental and spiritual level. Mind Alive-Mind Alive Inc. designs and manufactures equipment for improving brain performance. This equipment includes Audio-Visual Entertainment (AVE), Cranio-Electro Stimulation (CES), Trans cranial Direct Current Stimulation (tDCS) and Micro current Electrotherapy (MET) devices. These innovative products are used worldwide as a non-pharmaceutical approach to improved mental health, increased relaxation and well-being. this can alter on how your challenges and experiences unfold. This of course comes from having a stronger connection of self-awareness and self-love from within. Join us as we delve deeper into the benefits of floating with a focus on reduced gravity and minimizing the sensory input entering our system. We look into why and how these two combinations work magic on the body and mind. Your body is a wonderland of uncharted self healing power and your greatest instrument of healing is sound! Every part of your being has its own sound system, with organisms and circuitries that are designed to realign any imbalances through sounding.